April 11, 2019 8:30 AM – 3:30 PM 960 Rand Rd, Des Plaines, IL. June 6, 2019. Time 8:30 am – 3:30 PM 960 Rand Rd, Des Plaines, IL. 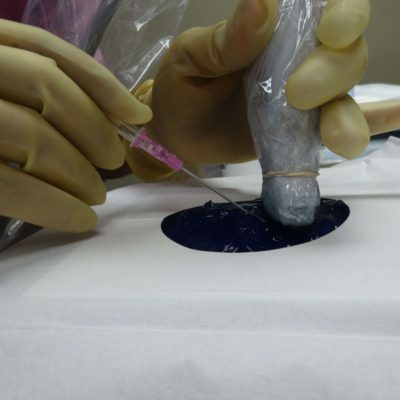 Intravenous Therapy Refresher Program is a for clinicians with fundamental knowledge of IV therapy. 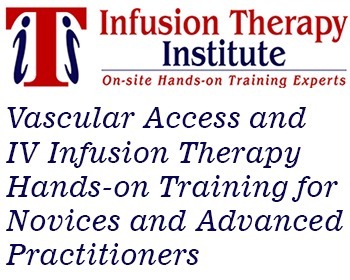 This one-day program reviews infusion therapy standards of practice for vascular access device selection and teaches how to locate veins by palpation, proper technique to insert a short peripheral IV (PIV) catheter. 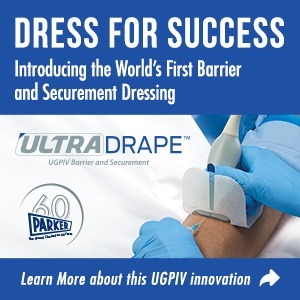 Upon completion of this hands-on training program, you will gain competence and confidence to insert PIV catheters with one attempt. 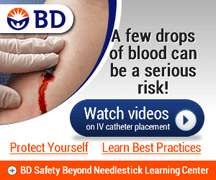 Blood flashback location, catheter advancement and needle retraction vary between catheter manufacturers. 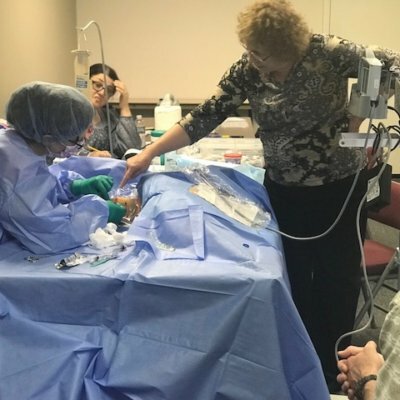 Attendees who wish to enhance skills with the same brand of catheter used at their facility may bring a few catheters to the IV class. 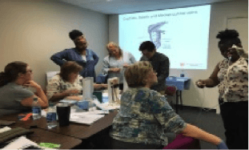 Who should attend the Intravenous Therapy Refresher Program? 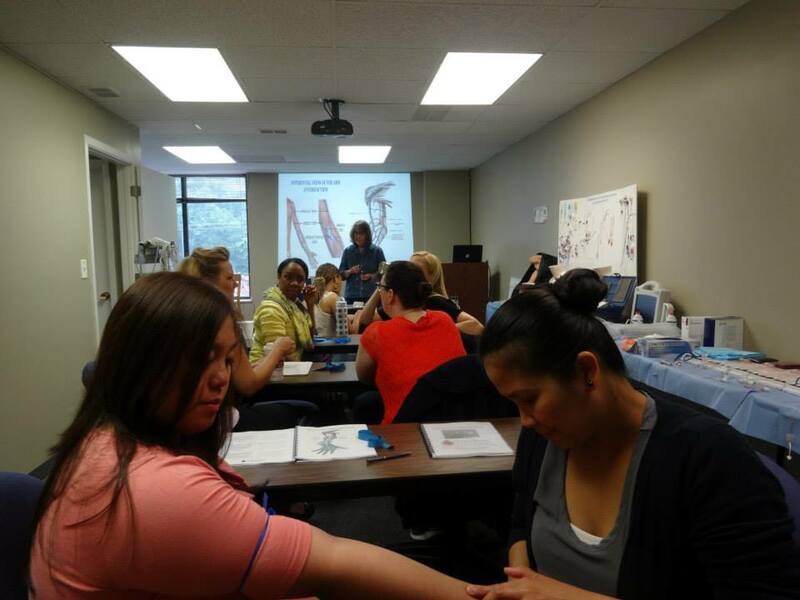 Attendees practice to palpate, locate and identify veins on each other and then practice peripheral catheter insertion and troubleshooting techniques on an advanced venipuncture training aid.